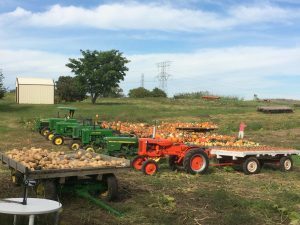 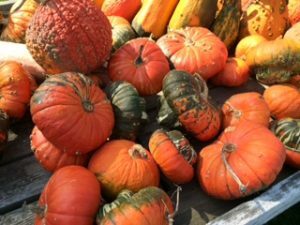 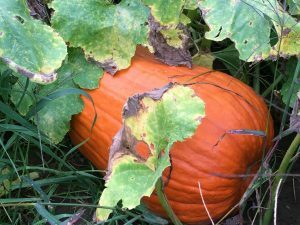 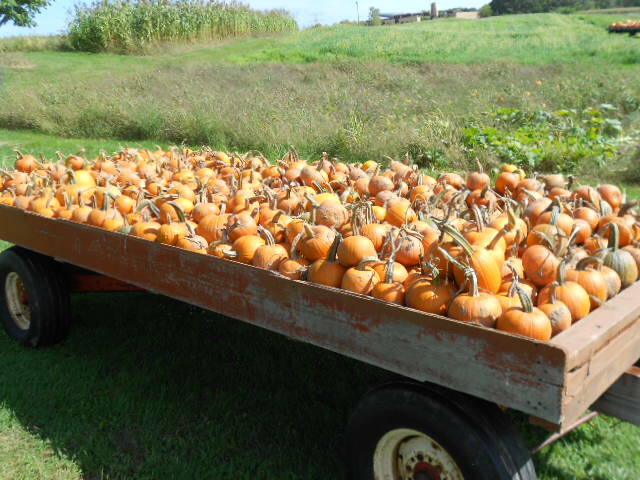 We are a family owned, non-commercial pumpkin farm. 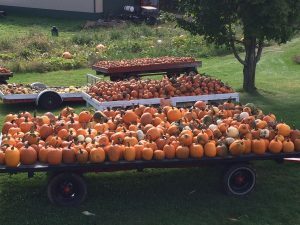 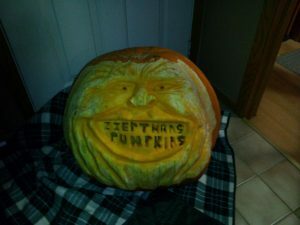 Our family has sold pumpkins for over 40 years. 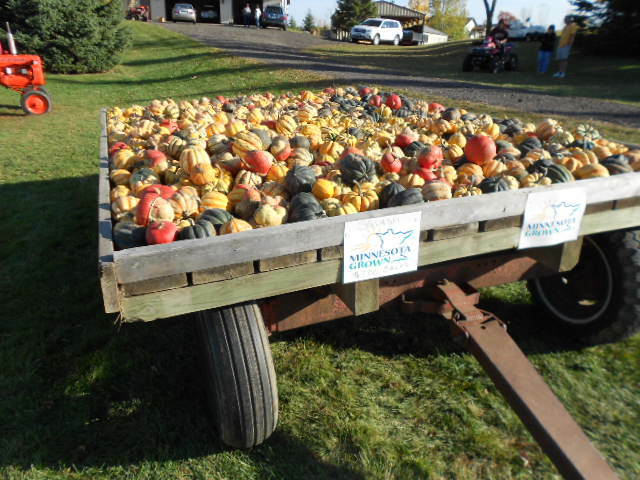 We have a great variety of produce at the best prices!! 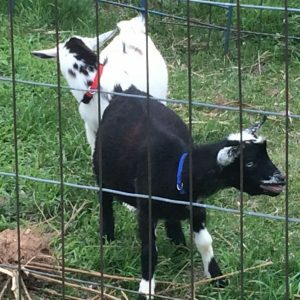 Come out and feed our pet goats. 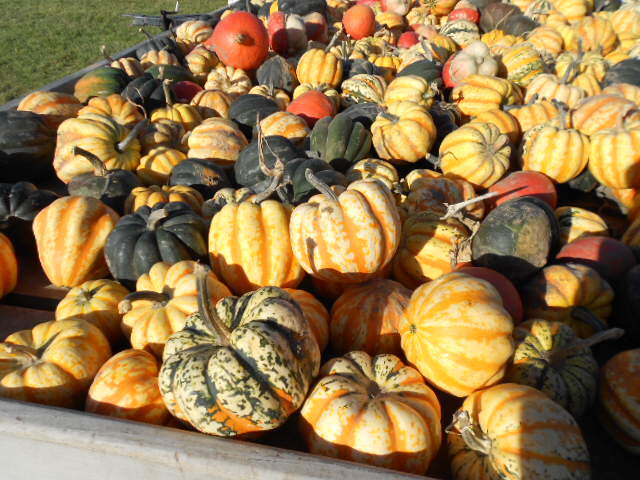 Pick out the perfect pumpkin. 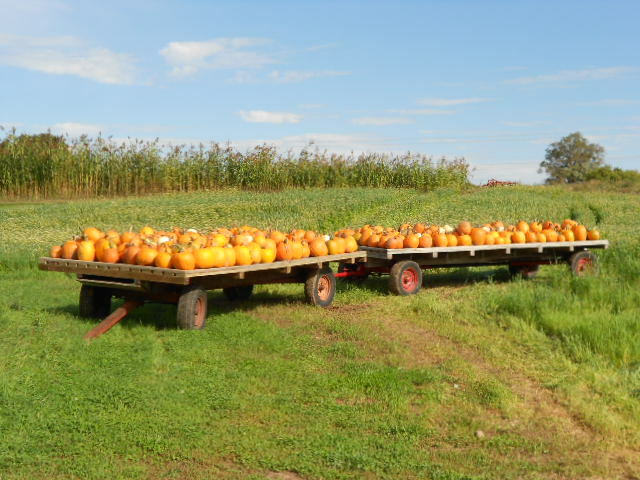 Take pictures of your children on our tractors and with the goats and pumpkins! 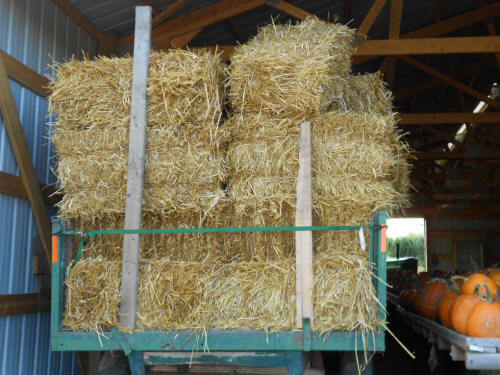 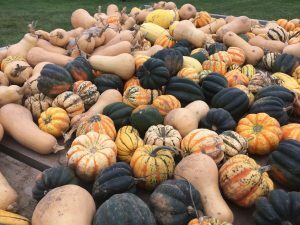 We offer corn stalks, more than 5 kinds of squash, gourds, mini pumpkins, decorative corn and all sizes of pumpkins. 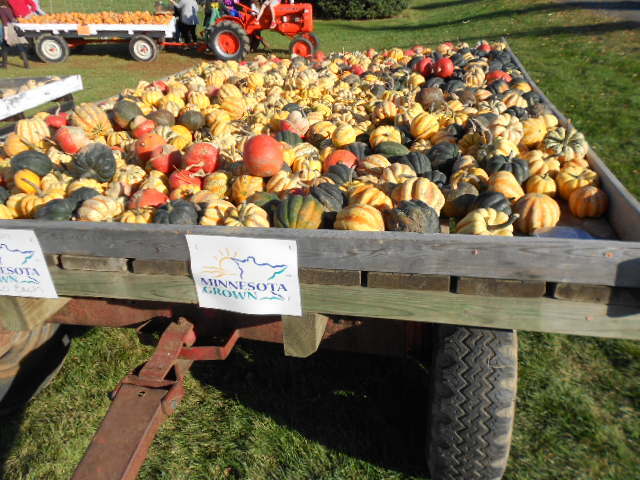 Our pumpkins come in all shapes and sizes from 2 lbs to 200 lbs.